Now that his secret is out, Michael Sinclair finally agrees to join paranormal superstar Luke Rainer and the Cemetery Tours crew on an investigation. Not just any investigation. The biggest investigation of their career. “Sam Morneau is Melissa Parker’s best friend. He’s also a member of The Kind of September, basically the hottest boy band on the planet. 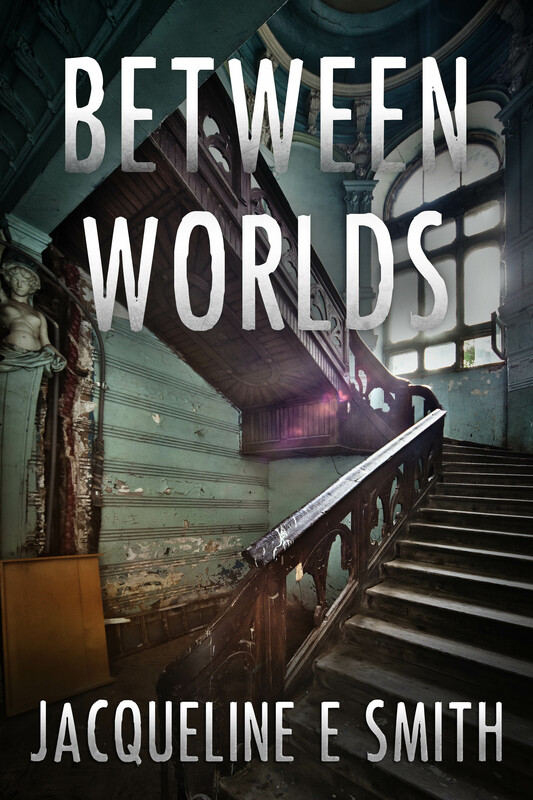 Jacqueline has generously provided (3) e-book copies of Cemetery Tours and (3) e-book copies of it’s sequel, Between Worlds. There will be (3) Winners who will receive one copy of each book. This giveaway will run until March 7th. 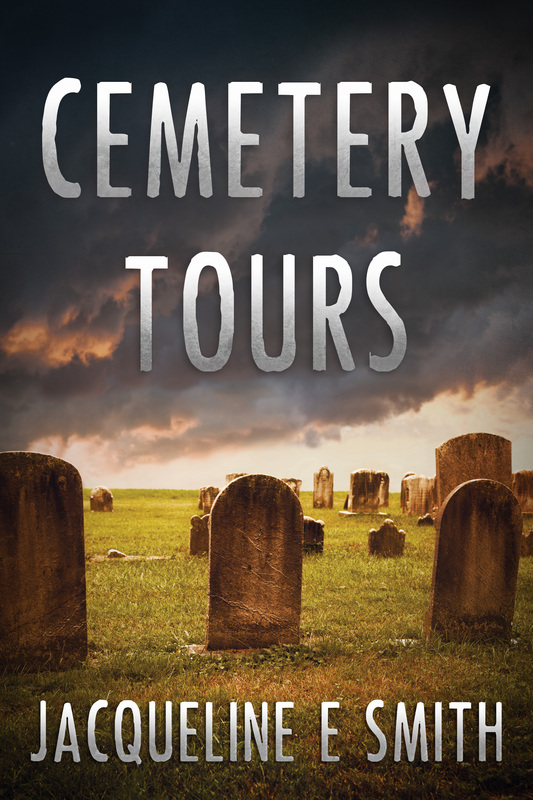 Jacqueline Smith week continues tomorrow with an excerpt from Cemetery Tours. ← Stories Unfolded | 3 Year Blogiversary Celebration & Giveaways! Thank you so much, Danielle, for allowing me to be a part of your blogiversary celebration! I’m honored!